OK, so most of us probably won’t launch headlong into the boating life. 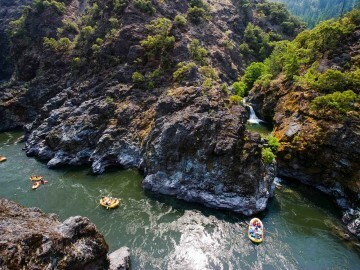 But everyone—from overworked employee to fun-seeking mountain dude, frazzled mom, bearded hipster, baby-boomer retiree or scrappy urbanite—can benefit from going on a river trip at least once. 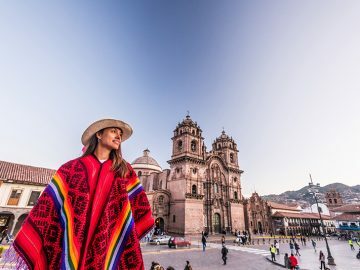 It’s an experience that brings unparalleled richness, wisdom, adventure and memories to our short experience on Earth, and it truly has no substitute. 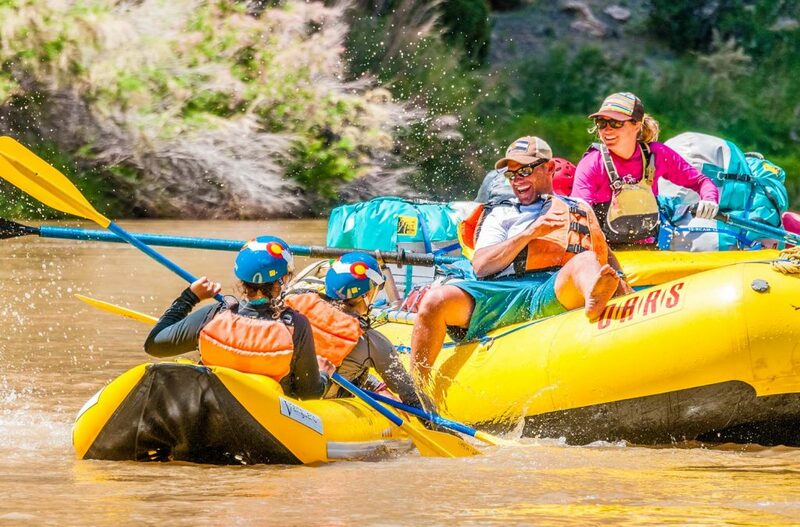 Whether it’s an entry-level overnighter or a multi-day river trip, here are four reasons you should jump at the opportunity to go. 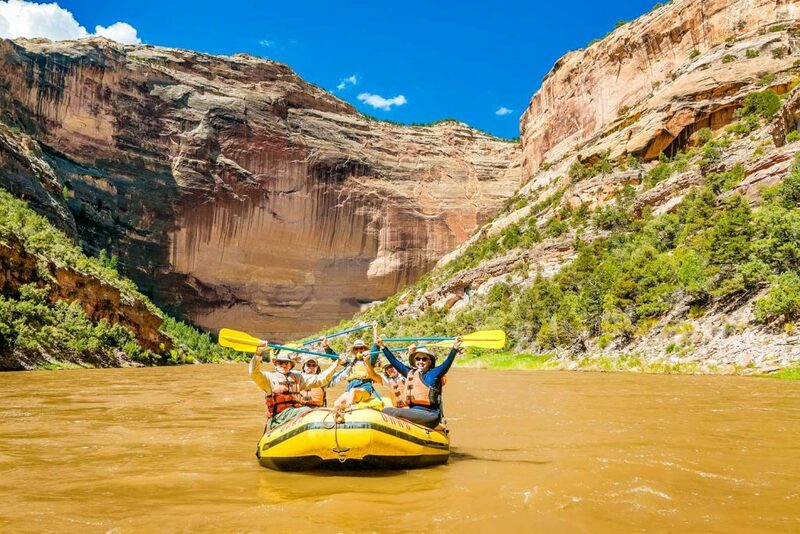 The first time I rafted the Grand Canyon, I went into it thinking, “I can’t wait to disconnect for a couple weeks.” But that’s not what happened. Instead, I connected. With a night sky smeared with stars, with eddy lines and the tremendous power of a rapid, with scurrying lizards and the heat radiating off of black volcanic rock. 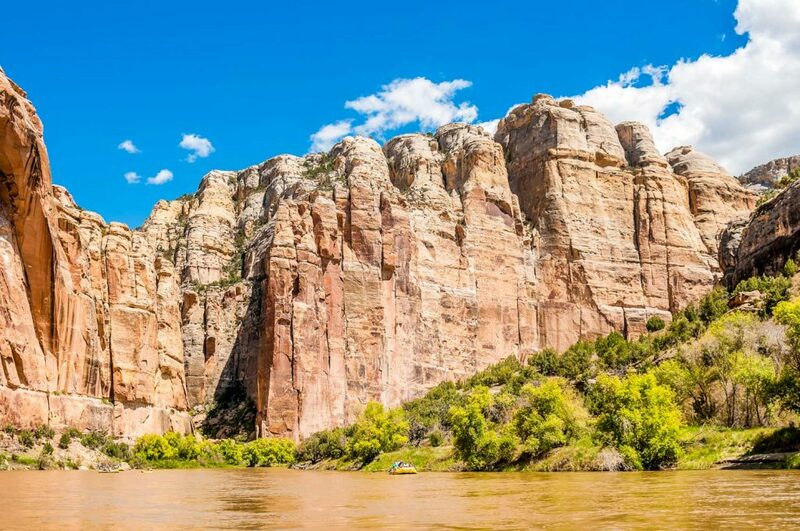 Traveling down river at 3 miles per hour, you have the luxury to contemplate the staggering scope of time, the inexorable power of erosion, the complicated hydraulics of the river and the winding path of your life. You can greet each tiny frog and note the nightly changes of the moon and wake each morning grateful for the miracles wrought by the sun. Few times in your life can you be so alert, so curious and inspired and open to life’s manifold beauties. When you slow down to river time, you are afforded the gift of presence. 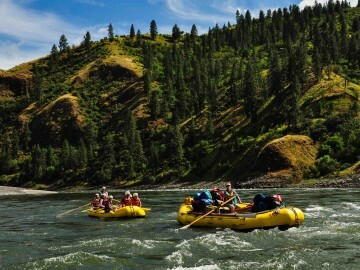 There is perhaps no better experience than a river trip to foster lifelong friendships and strengthen family ties. 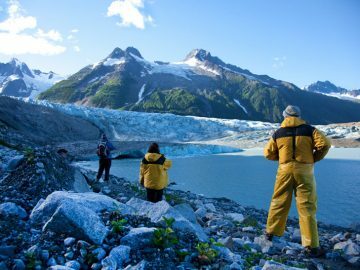 For a small window of time, you do everything together: share meals, hold on tight through rapids, idle away flat-water sections, hike to ancient ruins or sweeping viewpoints, anticipate big water ahead, tell stories and rehash close calls around the campfire. You work as a team, spend nearly every moment together, and as the days bleed together, form a tribe. When you get off the river, you realize that the experience you shared with these folks—whether they are siblings, old friends or people you just met—will never be replicated. Quality time on the river is as good as it gets. 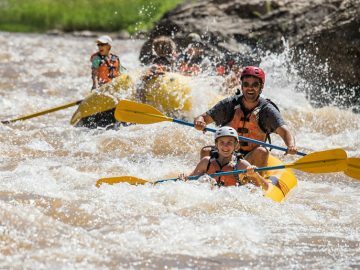 There’s nothing like the whims of nature, the ecosystem of a river and the mystery of what lies downstream to yank you out of your comfort zone. Life on the river contains wonders, unknowns and thrills that are a world apart from civilian life. 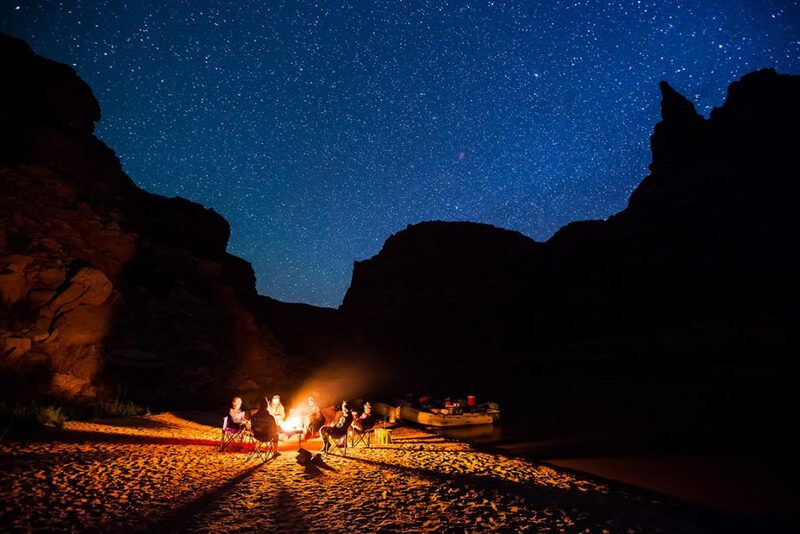 Your daily routine will be stripped of gadgets and habits and distractions and instead be punctuated by the adrenaline of running rapids, the serenity of the canyon walls, the exploration of wilderness and the satisfaction of arriving to camp for another glorious dinner under the stars. 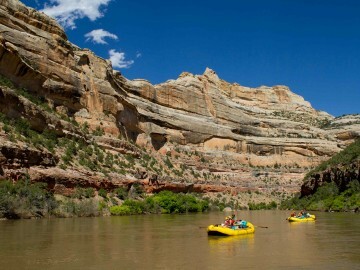 On a raft trip, you do everything outside: eat outside, read outside, sleep outside, bathe outside and, yes, use the groover (much consideration is put into ensuring said groover affords spectacular views) outside. And there’s nothing quite like the exposure of this outdoor existence to make a human awed and humbled by nature. The immensity of whitewater, infinite night sky, chorus of cicadas, towering rock walls, layers of geologic time, bizarre shapes of plant life and remarkable places—the hanging gardens and tiny waterfalls and slot canyons you will discover—it all adds up to a potent lesson in the vast beauty and intelligence of nature, and our small place in the grand scheme of things. 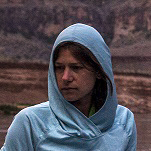 Katie Klingsporn is a freelance writer and former newspaper editor who lives in southwestern Colorado.